Have you ever seen a BAD baseball coach? If they have been going unnoticed in your league, don’t worry! I’ve got you covered! It’s true. 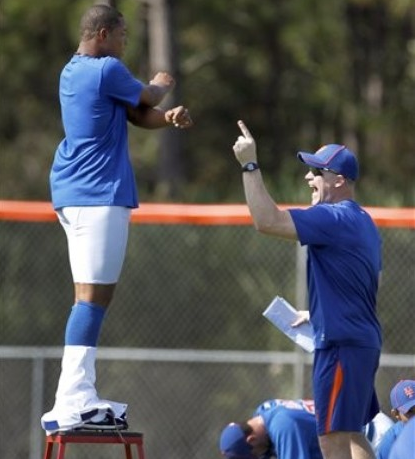 Some baseball coaches have no business being on the field. Some are in it for the wrong reasons. Some have a vast knowledge of the game but still are absolutely clueless when it comes to communicating the value of teamwork, courage, and humility. Here are 4 ways to spot a bad baseball coach. One thing you may notice when meeting a BAD coach for the first time is they are unable to demonstrate a certain level of humility, whether its taking of their sunglasses when meeting you for the first time( which isn’t exactly a red flag) or asking open ended questions to better understand who they are dealing with to better position themselves as a source of contribution to the player’s development. 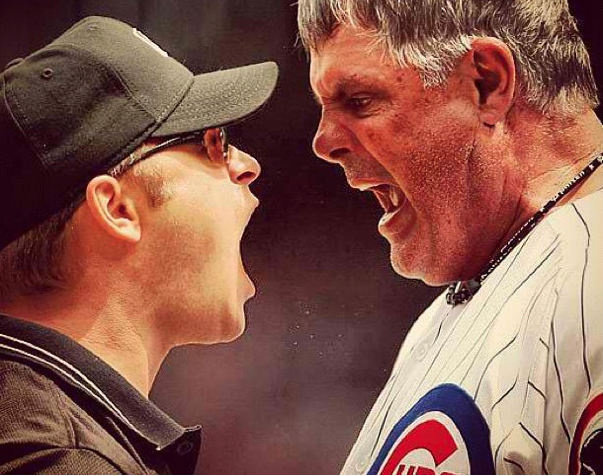 A BAD baseball coach isn’t very approachable. You’ve probably seen it before. The coach that is smiling ear to ear after a win and is essentially the complete opposite after a loss. A fair-weathered coach doesn’t understand the concept of losing and the value it holds enough to learn anything from it. So they pout, shout and express to their players that they are the reason for the teams struggles. A BAD coach cares what others think of them. So they comply to the desires of the “Political Parent” and “Political Peers”. They play “favorites” because they believe thats what will get them to where they want to be, whether it’s a better reputation, coaching at a higher level, or better/more resources. If you ever see a coach who has the audacity to leave during a practice for any non-emergency, chances are, the coach has already taken this game for granted and there is very little else you can do. The truth is, GOOD coaches are few and far in between. They love the process of developing players, sharing the wisdom and baseball experiences that have cultivated, and are completly independent of the good and bad opinions of others. They play to win, and except losing with the desire to extract a lesson to apply later in the future. If you ever have the privilege of being around a coach like that, don’t forget to let them know how much they are appreciated. What have been some of your experiences with bad coaches? What kind of coach do you have now? Previous post: The Bat-Speed Blue Print is almost ready! jfkfewh on Bo Jackson, Integrity & Self Actualization. Henry waltham on How small players hit for BIG POWER like Jose Altuve!